Would you like to connect with your intuition? Do you have a question that no one else can answer? 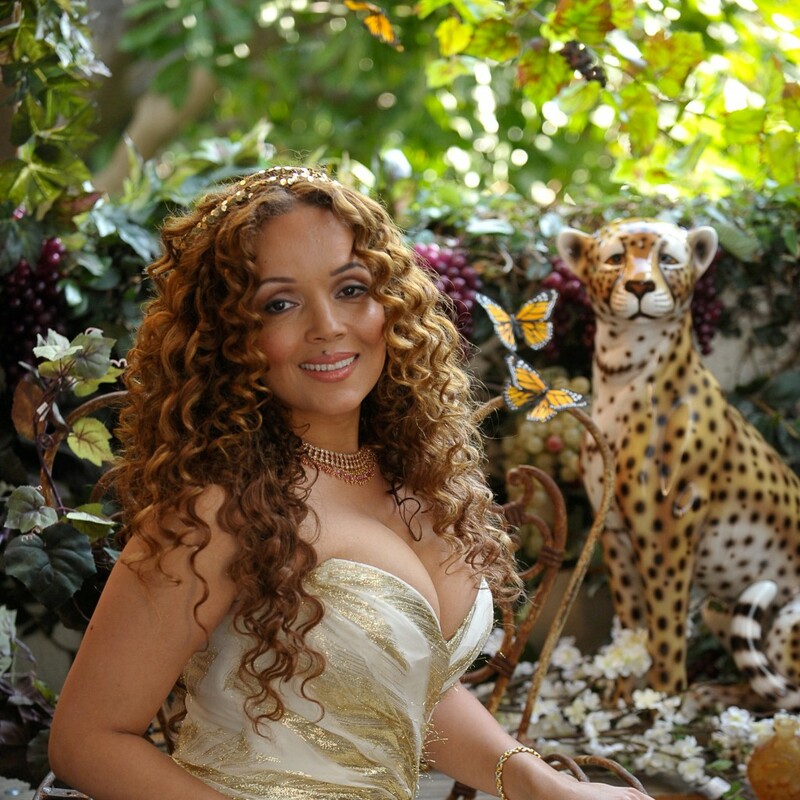 Would you like to embrace and experience your feminine strengths? 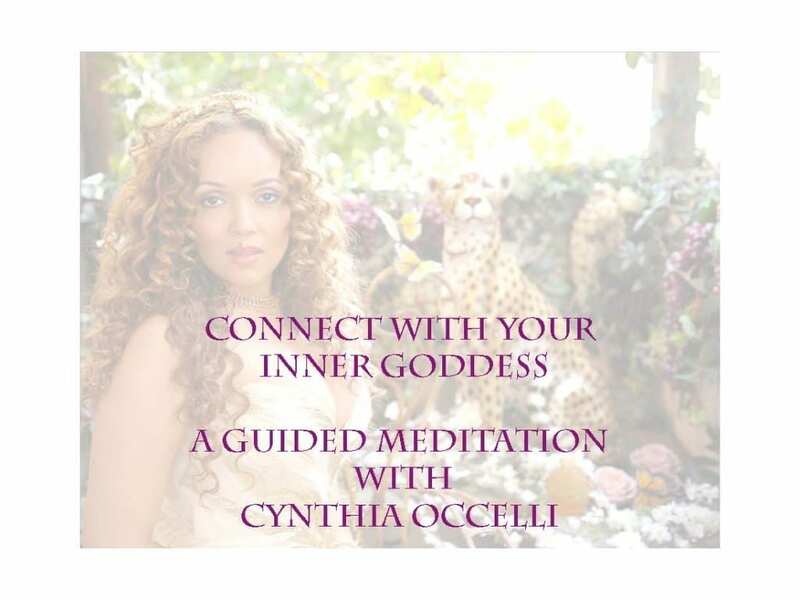 Let Cynthia guide you in this extraordinary meditation. Click here to listen, free. Guided meditation to embrace your feminine essence and connect to your inner goddess.